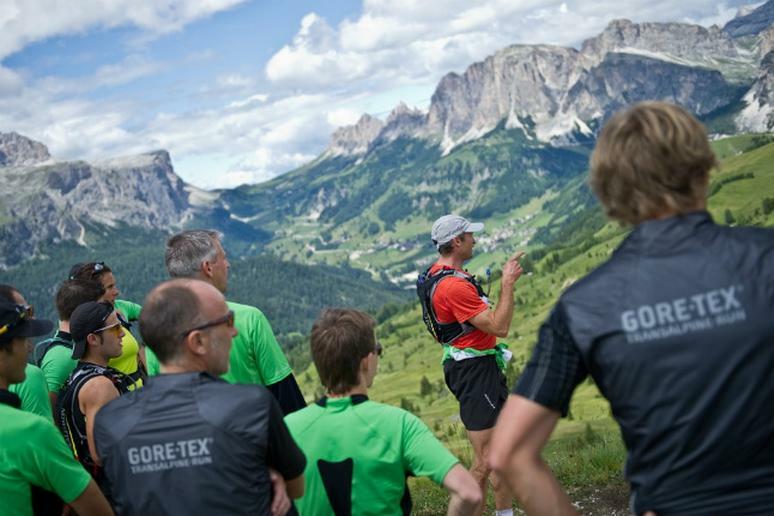 Gore-Tex is a waterproof and breathable fabric membrane that was originally created by W.L. Gore and Associates. This fabric has revolutionized the outdoor gear industry by providing a way to stay protected from the elements while still letting air through. The scientific name of Gore-Tex is ePFTE, or expanded polytetrafluoroethylene. According to W. L. Gore & Associates, Gore-Tex was created by Bob Gore in 1969 when he quickly stretched PTFE under certain conditions. “The result was an incredibly strong, microporous material with an amazing list of characteristics including low water adsorption and good weathering properties.” In 1978, the product was released to the world in waterproof, breathable outerwear. Today you can find Gore-Tex used in a number of outdoor products including jackets, boots, bivy sacks, tents, and more. The secret of GORE-TEX® products -- which are both completely waterproof and completely breathable at the same time -- lies within its our revolutionary bi-component membrane. The membrane contains over 9 billion microscopic pores which are approximately 20,000 times smaller than a drop of water, but 700 times bigger than a molecule of moisture vapor. So while water in its liquid form cannot penetrate the GORE-TEX® membrane, as moisture vapor it can easily escape. Gore-Tex has even been used in medical settings, including the application of sutures, vascular grafts, heart patches, and synthetic ligaments. In turn, Gore-Tex has done more than just keep people dry, it saves lives. This product was recognized as such a great innovation that Robert Gore was inducted into the National Inventors Hall of Fame in 2006 for PTFE.